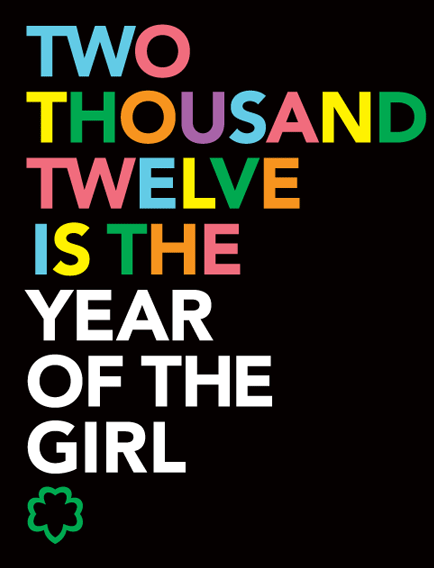 Happy New Year … 2012 is the Year of the Girl! Tournament of Roses Parade there was a whole float devoted to the Girl Scouts 100th Anniversary! But, there is still so much more to come as we focus in on the official anniversary date on March 12th, and as activities roll-out throughout this entire year. 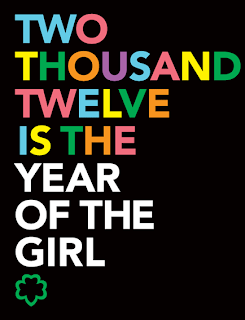 At the end of January Girl Scouts of the USA will do a full launch of the Year of the Girl with more details on how you, your family and your community can expand your connections with Girl Scouting. On March 12th we will join our sisters across the country in sunrise re-dedication services where we will commit ourselves again to the Girl Scout Promise and Law … Look for information on events in your community and at the Council level. Next summer GSNC girls will have the opportunity to join Girl Scouts in New Jersey, Washington, D.C. and Savannah Georgia for even more fun and parties. New Jersey will host a party on Liberty Island that will include a concert! June 12th takes us to the National Mall in Washington D.C. for “Rock the Mall,” a successor sing-out to similar events held there to commemorate the 85th, 90th and 95th Anniversaries. And at the end of June, girls will have an opportunity to attend the first national ‘camporee” in over 25 years, to be held in Savannah, GA on the grounds of Fort Stewart Army base. It will be hard to decide which events to attend since they all sound like so much fun! Get ready for 2012…It is going to be a GREAT 100th Anniversary Year! What does your Troop have planned?